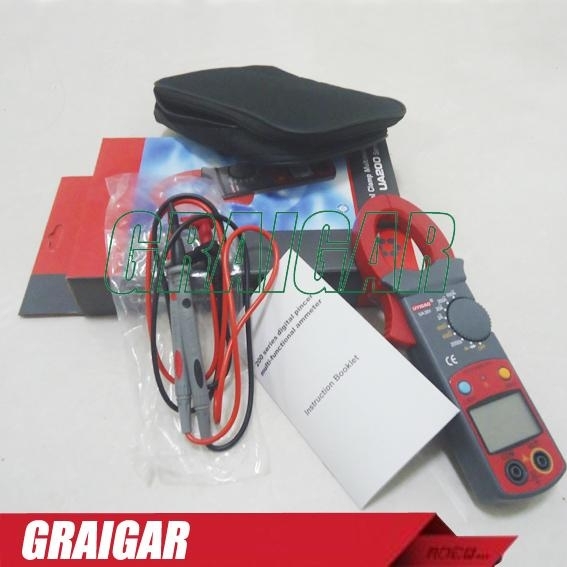 You can use the Multimeter in more places, such as factory, school lab, home hobby, machine repairing, etc. 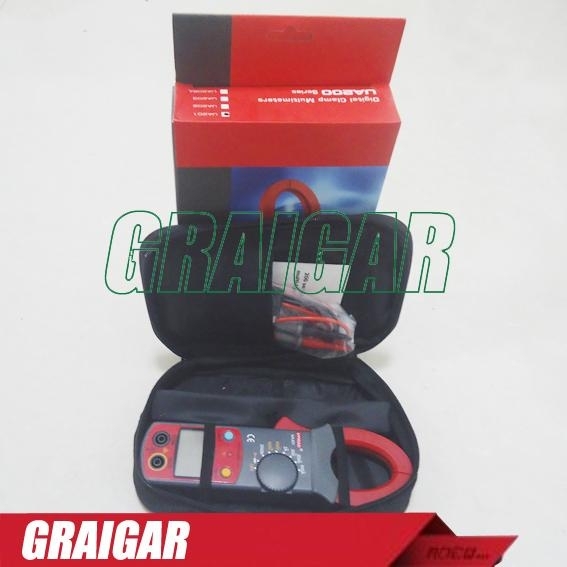 Come with pair is color-coded red & black Test Probe Leads. 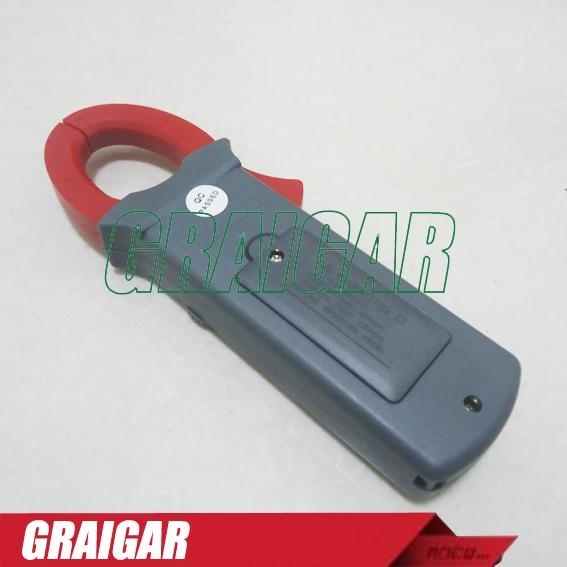 Cable Total Length 90cm/ 35"
This Multitester can be used for AC/DC voltage test, AC current test, electric current resistance, diode test, etc. 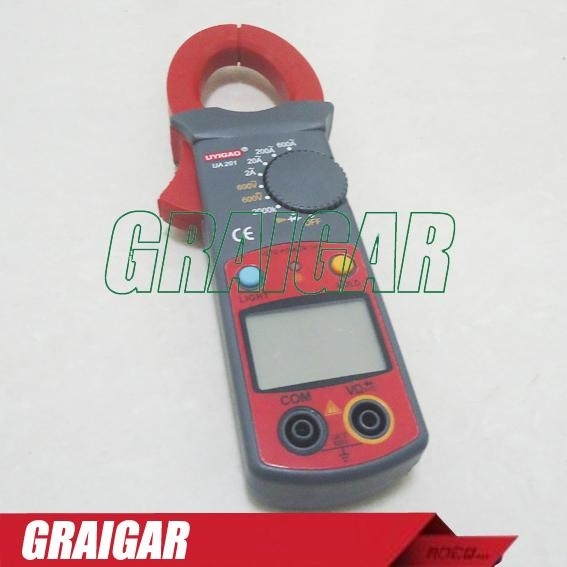 Come with pair is color-coded red & black Test Probe Leads. 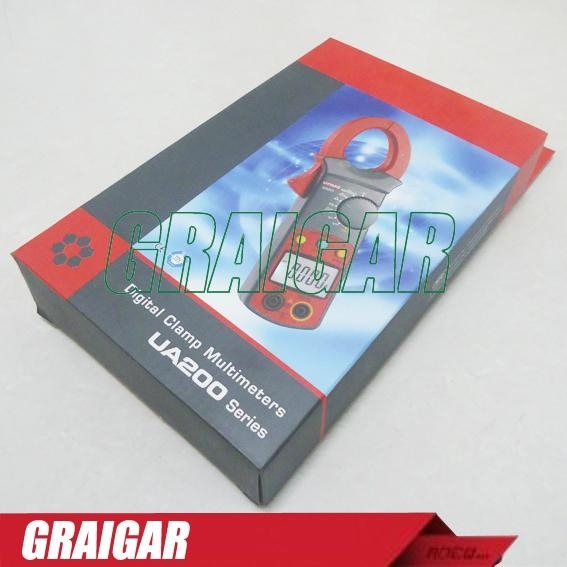 It has rugged design, is easy to hold in operator's hand and convenient to use.